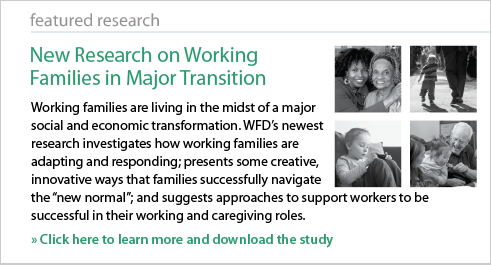 WFD's Research on Working Families in Major Transition: WFD's research investigates how working families are responding to changing social and economic trends, and suggests approaches to support workers in their working and caregiving roles. 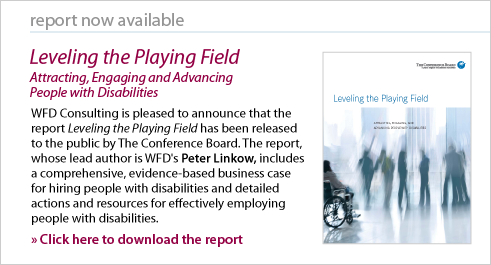 WFD Consulting is pleased to announce that the report Leveling the Playing Field: Attracting, Engaging and Advancing People with Disabilities has been released to the public by The Conference board. The report, whose lead author is WFD's Peter Linkow, includes a comprehensive, evidence-based business case for hiring and effectively employing people with disabilities. Global Study on Men and Work-Life Integration reveals that, when it comes to work and family, men and women are more alike than different. This finding conflicts with a widely-held assumption that men identify more strongly with work and women with personal/family life. 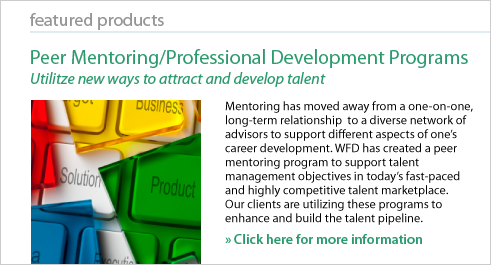 Senior management in a wide range of industries has maintained its commitment to work-life. Staffing and budgets are holding their own. However, there is a curious mismatch between the most serious workforce issues identified by companies and where they are investing their resources. 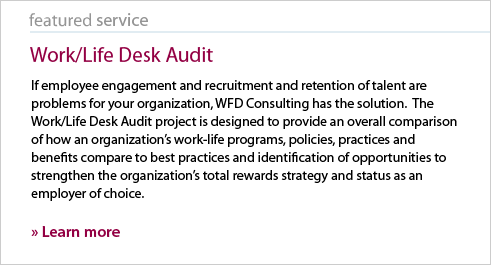 Findings from WFD's Second Annual Survey of Workload Issues confirm that even as the economy begins to improve, workloads for employees and managers continue to escalate and stress is taking its toll. 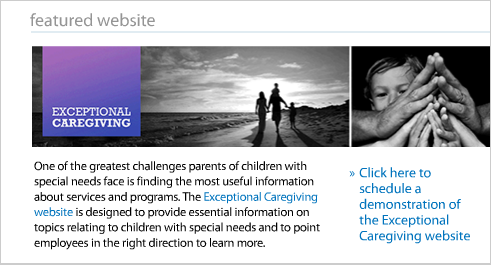 Organizations are concerned about the potential impacts and how they can respond. WFD Consulting presented research on workplace flexibility for hourly workers at the Corporate Voices for Working Families Annual Partners meeting in May 2009. 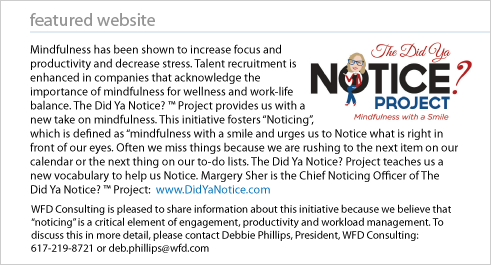 WFD President Debbie Philips is featured in Engineering Inc.'s Sept./Oct. 2018 article, "What Makes A Workplace Great?" WFD congratulates all of those selected as the 2018 Working Mother 100 Best Companies. 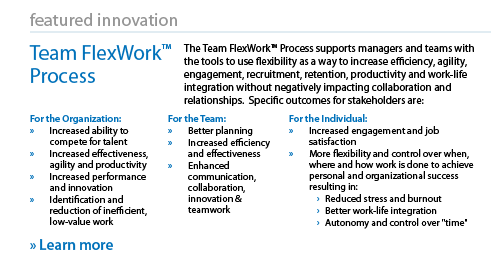 We are especially proud to have partnered with many of the companies on the list as they developed and implemented work/life, flexibility, employee engagement, and diversity solutions to recruit, retain and engage talented employees and support working families. New article: Back to School Stress: What Can Organizations Do to Help Employees Integrate Busy Lives with Busy Jobs? Did Serena Williams Lose the US Open due to Sexism? If she were a male player, would the umpire's actions have been different?